Pianist Robert Navarro’s Latin Jazz Ensemble, comprised of percussionist Richard Bravo, bassists Jerry Bravo, and violinist Pedro Alfonso, is a band adept at creating hot Latin beats fused with timeless jazz standards and new, innovative sounds. This new album is the summation of a year in the road. The concept of this album was specifically oriented toward blending classic Latin rhythms and jazz in a genuine and convincing manner. 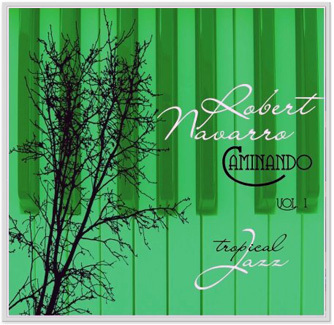 The album features eight well-know standards and an original composition by Navarro. The album presents arrangements ranging in styles from virtuosic up-tempo Latin, R&B, jazz waltz and funk to pensive, rhapsodic jazz/classical ballads. The release continues Navarro’s plan to deliver a follow up recording of additional original compositions in Volume 2. On December 2007 he received a Grammy as an arranger with Bobby Cruz Romanticos de Ayer, Hoy y Siempre Song Envidia. In April 2011 he received an award from the Treasure Coast International Film Festival for the musical arrangement of the song City within a Dream for Best Original Song in a Motion Picture. How to maximize your practice Get the most out of your practice time. How to tune you guitar Learn how to properly tune your guitar. 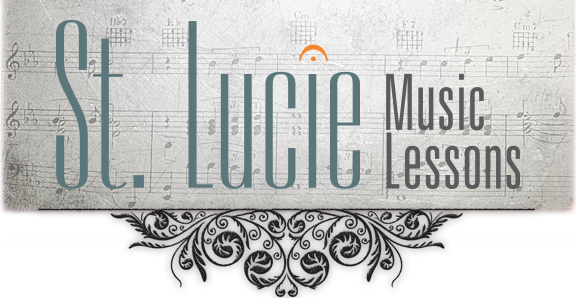 The importance of practice Why is practice so important in becoming a musician. Preparing for a performance Tips for how to prepare for a performance. Developing talent & proficiency What does it take to become your best? The benefits of music education Learn the many benefits of a music education. Professor Navarro's Latest CD Professor Navarro realeases his latest cd entitled “Caminando” Vol. 1.